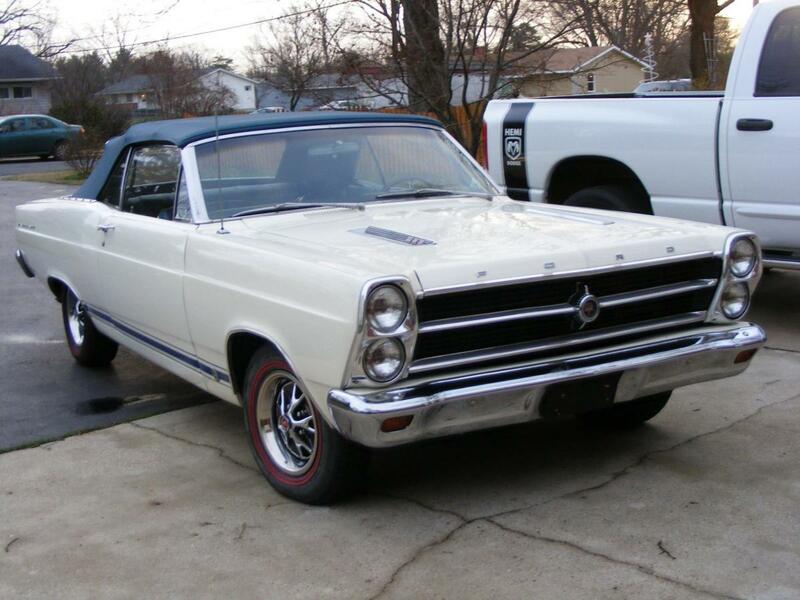 Im helping my brother locate a 1966 or 67 Ford Fairlane. He would like a 67 convertible but will consider all models. No rust buckets considered but all unrestored or decent originals will be looked at . Location not really important. Email Mike at mawest729@gmail.com Thank you! Have you found a Fairlane yet? A friend has a very nice 66 GTA convertible that he would consider selling. Let me know if you have an interest. Im still looking to buy a Fairlane . The car above never made the market and was sold. Im still looking for a convertible or hardtop. 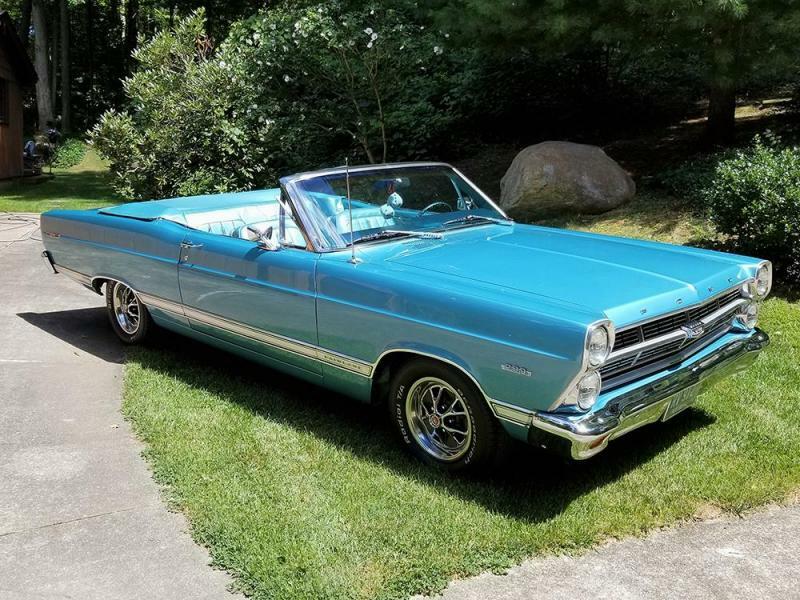 I saw this 1966 Fairlane convertible is going to sell at no reserve at Mecum Harrisburg on Friday August 3, 2018. I do not know anything else about this particular car. I did own a 67 Fairlane XL Convertible in the late 70s. I took it to Ford 75th anniversary show in Dearborn. I sold it to buy my first house. It was a great car and I'd love to have another one. Wow, that car brought back a lot of memories! My first "real" car was a 1966 Fairlane 500 2 dr hardtop with the mighty 289/C4. Had power steering, radio, heater, and wheel covers. Springtime Yellow with black interior. Got it in 1972. I learned a lot on that car. The only things I didn't touch in the 5 years I owned it were the trans and rear. I loved that engine but had to do 2 valve jobs in the 100k miles I put on the car. I wasn't real impressed with the car at the time but realize now what a gem I had! BTW, on the Mecum car the grille looks like a 1967. Wonder if it was replaced. And the power steering pump doesn't seem to match what was in my '66. I'm a fan of these also. A good friend just picked up a 67 500 convertible. Try looking in Canada. Cheaper for sure due to exchange. 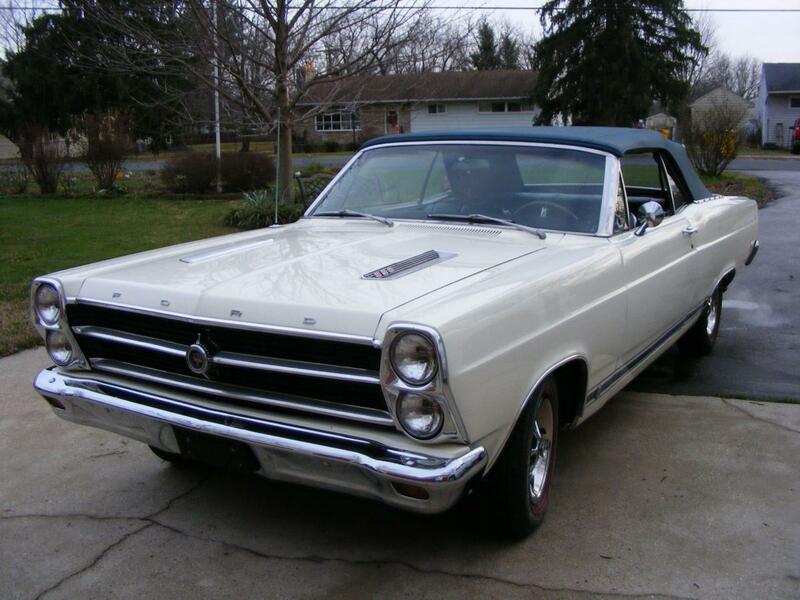 I have this 1967 Fairlane 500XL convertible coming in after the first of the year. Haven't decided on a price, but I'd be willing to move it quick without any margin to a friend here on the board. 289/auto, buckets, console, very correct and high-quality restoration. We'll probably be pricing it in the low $30s. Really, really nice car that needs nothing. Great color combination on that car! Would be a REALLY special car with a 390/ 4 speed, but very,very nice as is. Thats beautiful Matt. It’s an exact twin to the one I mentioned (above on July 11) I owned in the late 70s. I believe only 1943 of these XL convertables were built in 1967. If you get a Marti report with this, let me know if this one was sold at Stengers Ford in Dayton Ohio. Mikewest, just FYI. Auto Metal Direct of Buford, Ga, is in the process of releasing brand new reproduction body panels for 1966 and 67 Fairlanes, among other non-Mustang Ford cars. I help them with some PR stuff, etc, and I just got a note from them today about some parts that are getting final approval. 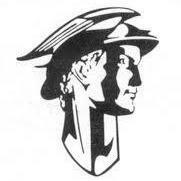 It won't be long before it will be more feasible to repair rusty versions of those beautiful mid-size Ford cars.